In the End Times there are those who band together, train and take on those who would victimize the people who are most vulnerable. 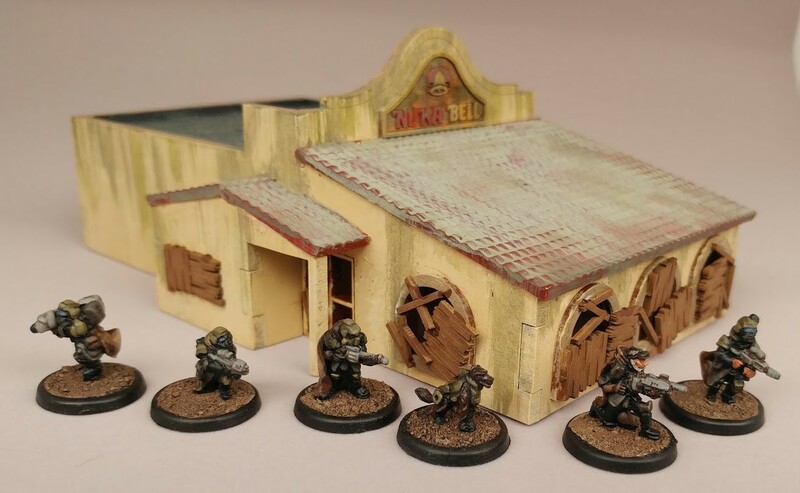 The Wasteland Rangers explore the broken ruins that once comprised the mighty cities of the America That Was. Armed with cobbled-together Assault Rifles, Shotguns and a Missile Launcher and supported by their trusty K9 companion the Wasteland Rangers travel the wastes bringing Justice and Order. 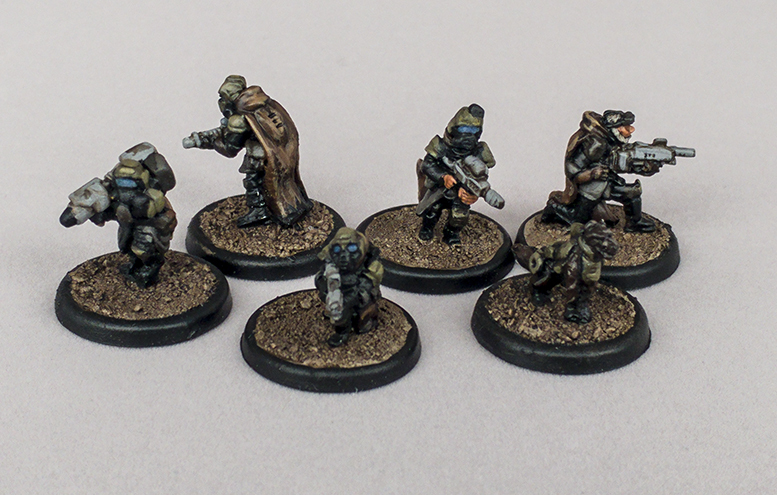 The Wasteland Rangers pack contains (6) Rangers and (1) K9 in 15mm scale sculpted by Anton Ducrot. We recommend the “This is Not a Test” Post-Apocalyptic Skirmish ruleset from World’s End Publishing.